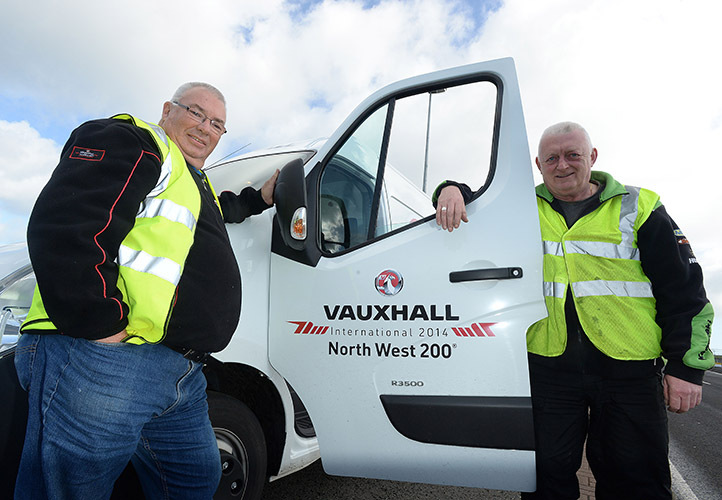 As many people know the International North West 200 is supported by an 800 plus team of experienced volunteers. Some work on an annual basis, others during race week itself, with many volunteers coming from other bodies such as St. John Ambulance, British Red Cross and MCUI Marshals Association. The role of the volunteer at the NW200 has also widened and the opportunities for anyone wishing to lend their skills as well as learn new ones has increased. 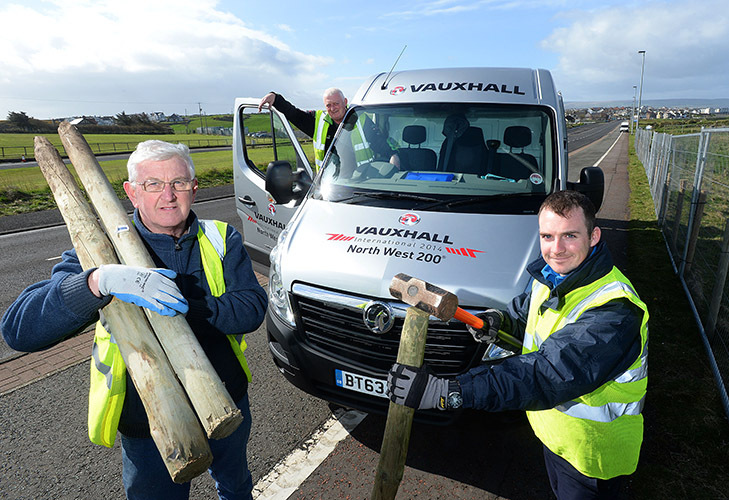 NW200 work closely with Volunteer Now, the Causeway Volunteer Centre and local groups to develop its volunteer structure and are seeking new volunteers to come on board and get involved with the event. 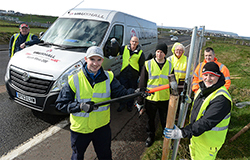 The Course Team will spend over six weeks preparing for the event setting up the race circuit with over 6 miles of security fencing and signage. In addition, the Course Hardware team installs a wide range of race safety equipment including 800+ large safety bales. It takes a further two weeks to strip down the circuit after the event. 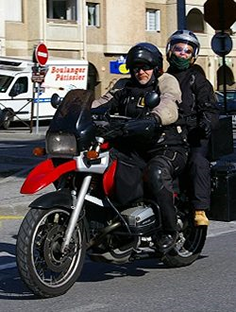 The whole emphasis is on rider and spectator safety. Working as a team to set up course as described in the event safety plan. Direct all unofficial traffic off the circuit at the nearest exit. Ensure all spectators are clear of course. Reduce or prevent hazards, dangers and accidents. Administrative tasks: keep records of daily activities. Good Literacy / Administration skills. Good People / Communication skills. Volunteers will help with the smooth running of events during race week. They will have the opportunity to meet, greet and visitors from all over the world at various visitor arrival points (including airports and train stations). 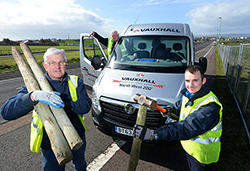 The team will have the opportunity to enhance the overall experience of the NW 200 and positively influence people’s perception of Northern Ireland. They will be at the centre of the media hub, liaising directly with national and international media. Possible challenges are that you will be working within a potentially high-pressured and fast-paced environment. You will possibly be dealing with large volumes of enquiries which require efficient and accurate action. The Branding Team will ensure everyone is aware of the NW 200. They will set up and take down branding with venues/roads as required. This may include changing signage, securing main branding at venues and assisting all visitors by pointing them in the right direction. Possible challenges may include variable weather conditions to contend with. The team will have the opportunity to enhance the overall experience of the NW 200 and positively influence people’s perception of Northern Ireland. Volunteers during race week will carry out survey into the running of events during race week. They will have the opportunity to meet, greet and visitors from all over the world and gain there input of the event. It’s easy to get involved; just download and fill out the form below to register your interest.